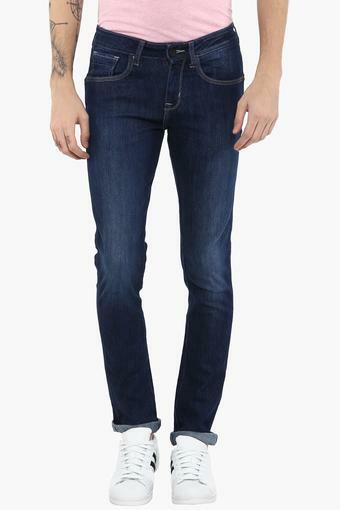 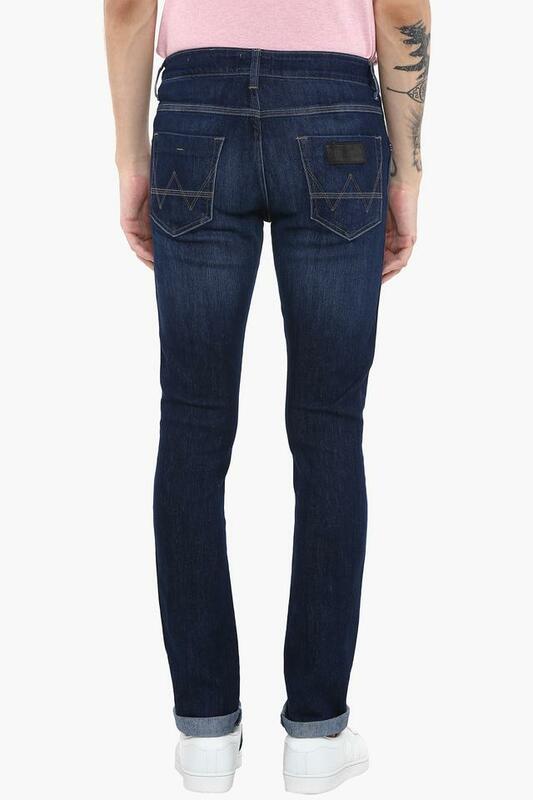 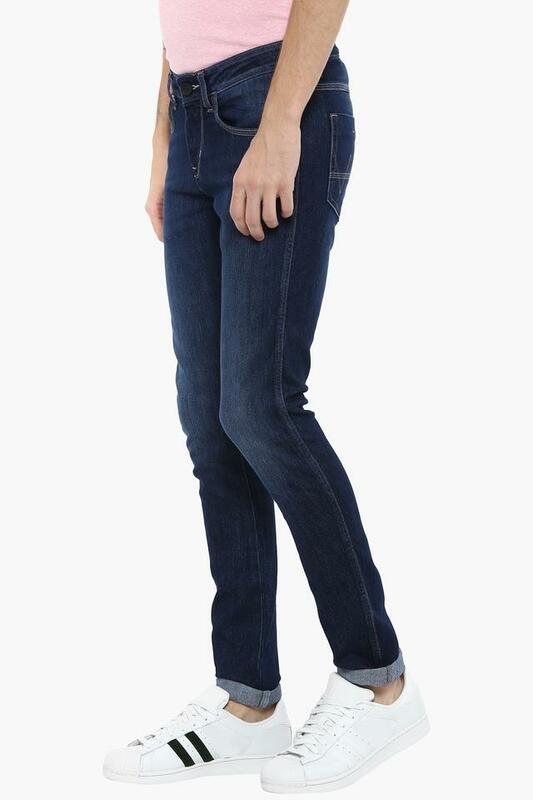 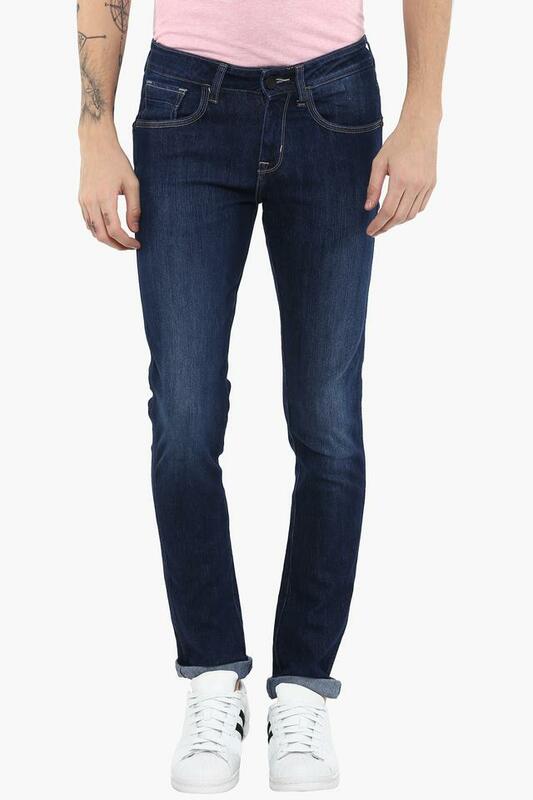 Give your regular look a stylish makeover with this pair of jeans from Wrangler. 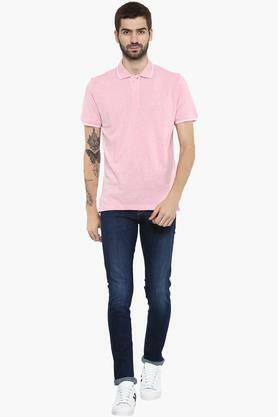 It features a mild wash that lends it a classy appeal while the makes it convenient to wear. Above all, it is made of good quality fabric, which will keep you at ease throughout the day.